Xiaomi launched its new Mi LED TV 4A PRO 43″ in India today(10 Jan). Buy Mi LED TV 4A PRO 43 for Rs. 22,999 now available on Open sale exclusively from Flipkart and Mi India ! How to Buy Mi LED TV 4A PRO (43) from Flipkart!! 2. 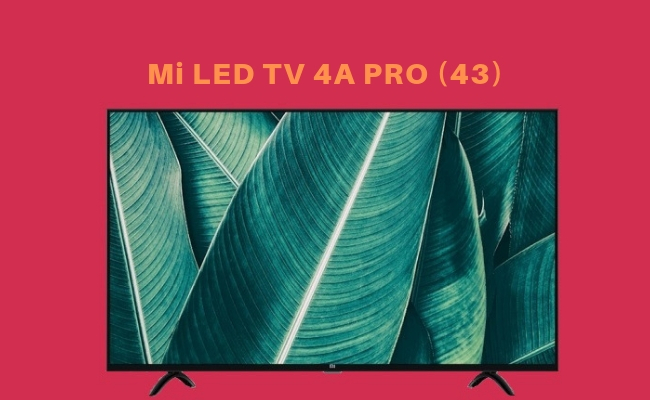 Visit Mi LED TV 4A PRO (43) sale page. 2. Visit Mi LED TV 4X PRO 43 sale page. Mi LED TV 4A PRO 43 1080p Smart TV with support for 10-bit colour depth, and HDR10 in India. 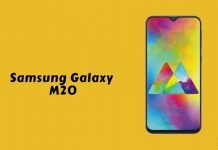 Both have 20W stereo speakers, metallic grey finish and Bluetooth remote, which features a built-in microphone, allows for easy control with the addition of Google Voice Search. It has PatchWall with Android TV based on Android 8.1 (Oreo) and comes with Play Store, support for Chromecast and offers content from 14 different partners including Hotstar, Hungama, Sony Liv, Voot, Eros Now, Zee5, Hooq and Epic ON. 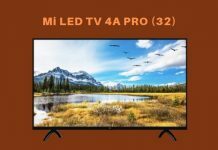 The Mi LED TV 4A PRO (43) priced at Rs. 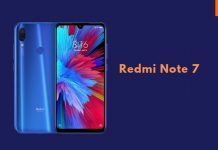 22,999 and will be available via Mi.com,Flipkart and Mi Home stores.